Printing with Linux better and easier than ever! Print your documents, graphics & photos easily and in professional quality – using the well-proven, award-winning TurboPrint printing system. Clearly better print quality: The integrated color management ensures perfect reproduction of colors from your documents to printed output. Integrated color profile management with support for ICC profiles (affordable color profiling service is optionally available). TurboPrint 2 comes with a printer status monitor that continually shows printer status, remaining ink and print jobs. Possible problems can be easily dignosed and solved. CD/DVD printing, manual duplex printing for all printers, print preview and support for a wide range of print media. TurboPrint's intelligent ink saving mode can reduce ink consumption by 25-50% without producing pale looking pictures. With an individual color profile from our profiling service, color reproduction becomes more accurate. It also guarantees good print quality with third-party paper and ink cartridges. 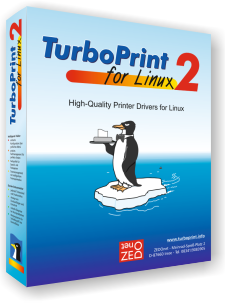 TurboPrint contains printer drivers for inkjet printers from Canon, Epson & HP and drivers for laser printers from Brother and HP - list of supported printers. 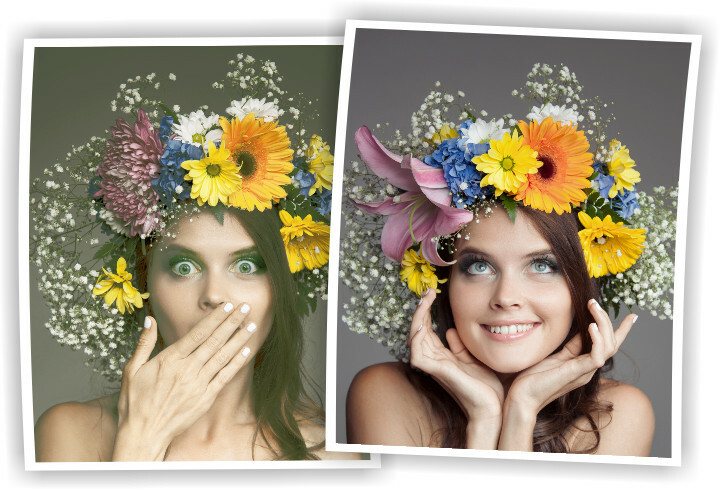 TurboPrint Studio with special features is designed for photographers and professional users in publishing and pre-press business. It additionally supports the CMYK color model, you can add your own ICC color spaces and even produce color-consistent proof prints of CMYK documents.